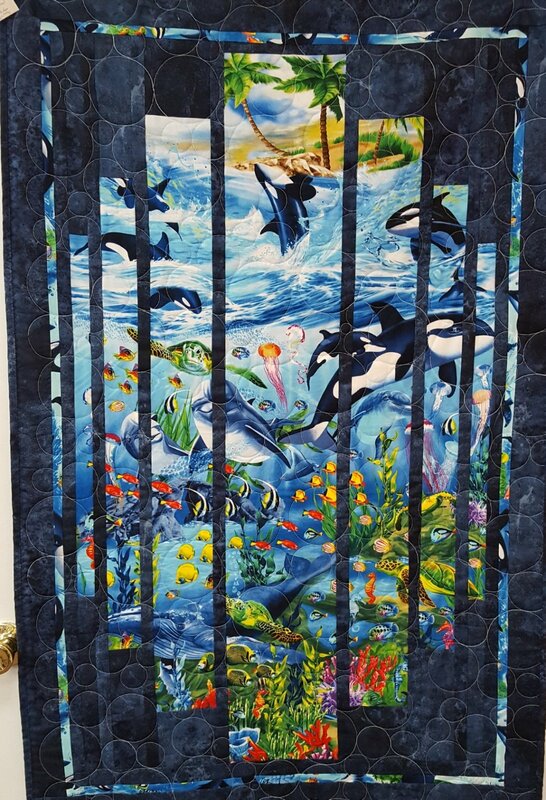 Lisa will walk you through the steps to create a stunning wallhanging using Creative Solutions' Shenandoah quilt pattern and a fabric panel. This simple pattern goes together quickly. Perfect quarter inch seams are not required, there are no points to match, and adjustments are easy to make. Pick your favorite panel and coordinating fabric and let Lisa guide you through the process.